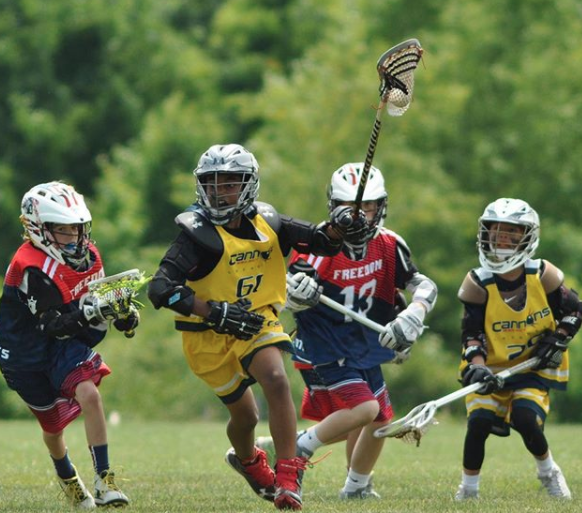 Based out founder Ray Schulmeyer’s garage and eventually upgrading its headquarters to Timonium, Md., Aloha Tournaments is the oldest, most established national lacrosse tournament company in the United States, dating back to its birth in 1999. Opponents on the field and business partners off, Ray Schulmeyer and Chris Hutchins founded Aloha Tournaments in 1999. After their successful collegiate lacrosse careers at Cornell and UNC Chapel Hill, Ray and Chris went their separate ways to the professional world, while both staying heavily involved in their youth lacrosse communities as coaches, mentors and parents. Realizing their immense passion for the sport of lacrosse, Ray and Chris teamed up to create the Warrior Lax Splash Lacrosse Tournament. This tournament started in Ray’s garage in 1999 and has now grown into the largest competitive lacrosse tournament in the world. 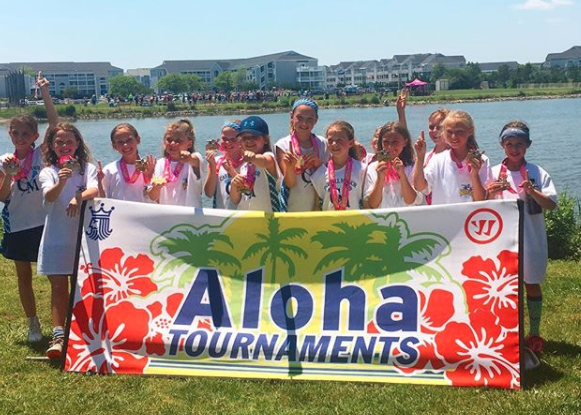 Aloha Tournaments got its name out from the rapid growth and exposure of the Warrior Lax Splash Tournament, and they have grown into developing and hosting around 30 lacrosse tournaments around the country just 18 years after its existence. Aloha’s goal is to provide the ultimate youth sports tournament experiences to every player, coach, parent or fan that participates in their events as well as a fun, family-friendly atmosphere. Aside from traditional tournaments, Aloha Tournaments also host showcases for the top male high school lacrosse players across the country that are in the upcoming recruiting classes. So far to date, there are two showcases, one in the Fall located in Baltimore and one in the Summer located in Ocean City. Not only do these events draw in some of the best college coaches to recruit from across the country, but Aloha Tournaments also hires some to assist with coaching on the sidelines, run instructional clinics after the games and even to present seminars to players and their parents. Aloha seeks to help grow the sport of lacrosse with all the resources one can possibly imagine. To learn more about Aloha Tournaments and their upcoming showcases and other lacrosse events, please visit their website for more information.